As a glimpse into how the empire functioned so effectively, learn about the Mit’a, a system of labor taxation, noting the services subjects provided to the empire and how they benefited in return. Grasp the Inca’s ingenious technology of road building, suspension bridges, and freeze-drying vegetables, and how they eliminated hunger. I was recently talking to the mother of a missionary who mentioned the many poor folk in Peru who live in cardboard boxes and any other makeshift structure they can find or construct. 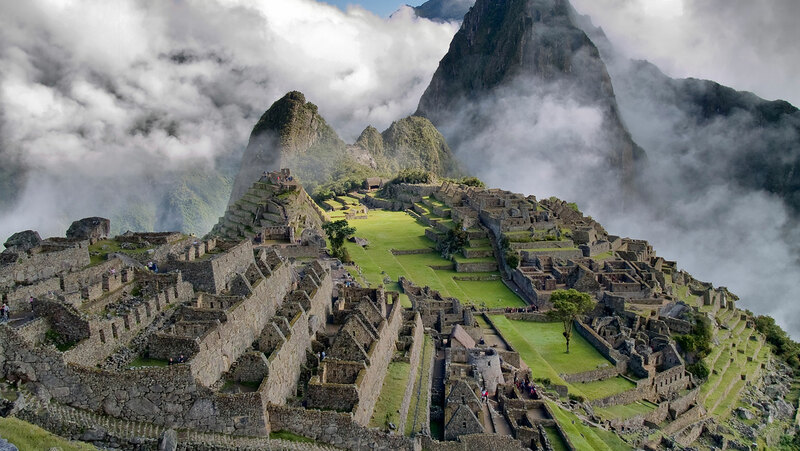 It made me wonder if Peru was better off 600 or so years ago under the Inca. If you could keep your head, you would likely have food and housing for your entire life. This was the high point of technology in native South America. While they never developed weapons to the level of the Europeans, some of the other inventions were quite innovative and interesting. They might have been vastly different from us, but these were not stupid people.